Jet Airways has arranged for an alternative aircraft with a revised departure time for the passengers to travel to Colombo, it said. A Colombo-bound Jet Airways flight returned to the Mumbai airport due to some technical reasons on Tuesday, the airline said. 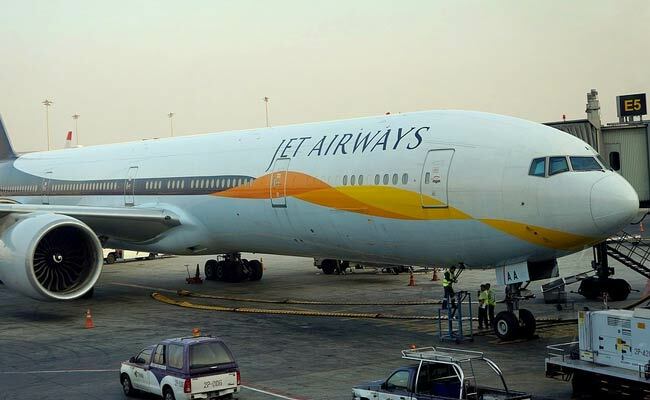 "The commander of the flight 9W 252, which departed from Mumbai for Colombo on Tuesday executed a turn back and landed safely in Mumbai," Jet Airways said in a statement. It was necessitated due to technical reasons for which investigation was being carried out, it added. Guests are being looked after at the Mumbai airport in the interim, the airline added.